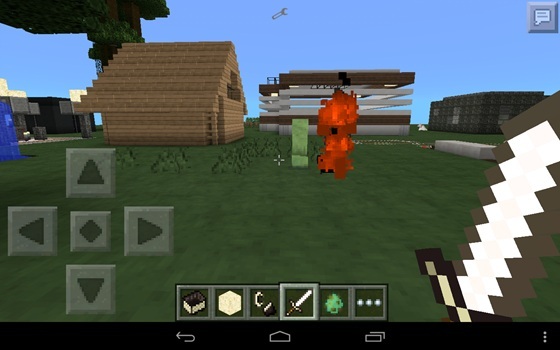 Want your Minecraft PE 0.9.5 looked like the PC version? Then install shaders Foster, designed as a package of textures and picture will be brighter and juicier. 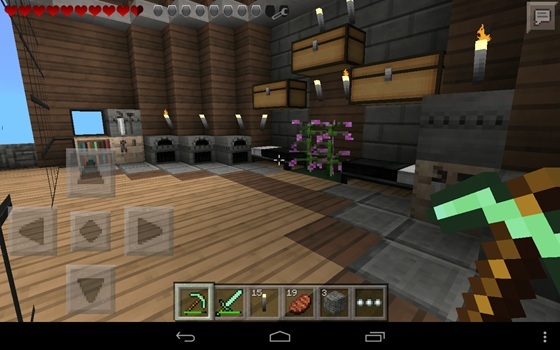 And another texture pack - Modern Building for 0.9.5. This modern and realistic set of textures with a great GUI.